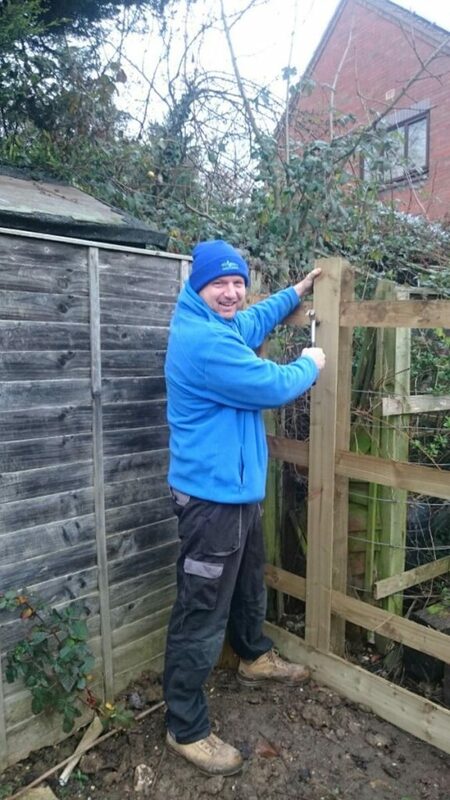 Wrights Fencing and Landscaping was established in 2014 by me, Ricky Wright. With over 30 years of experience combined in garden construction and design, it is reflected strongly in the unique designs we create. Having worked in the gardens at Belmond Le Manoir aux Quat'Saisons, perfection is guaranteed. Reliability is absolutely key to our culture. We specialise in supplying and installing commercial and domestic fencing and landscaping. Residential or domestic repairs are another service we provide and have been very busy in this line of late. Naturally Wrights Fencing and Landscaping carry full insurance and all our tradespeople are fully trained to complete each job to the highest possible standard. For answers to any questions or concerns you may have about each job, feel free to get in touch now for a free quote.